Could the RBNZ offer an optimistic outlook? Interest rate decision from the RNBZ 10:00pm UK time, no rate hike expected from the RBNZ. 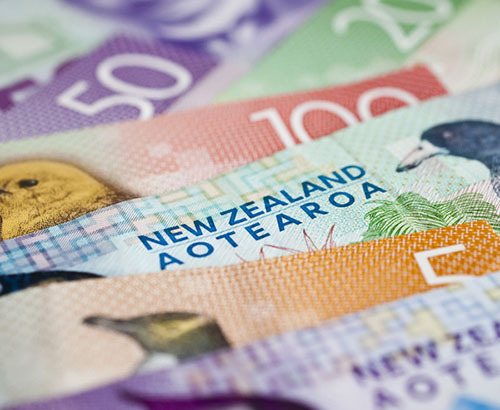 The Reserve Bank of New Zealand (RBNZ) have the opportunity to amend interest rates later today, and the decision will take place outside of hours at 10.00pm UK time. More on this and other external factors in the New Zealand Dollar report below, the table shows the range of exchange rates throughout the past month, showing the difference in NZD you could have achieved in return for £200,000.00 during the high and low trading points. The current base rate is 1.75%, which is still one of the highest yielding currencies within the major economies although the US recently overtook New Zealand when the Fed rose rates to 2%. 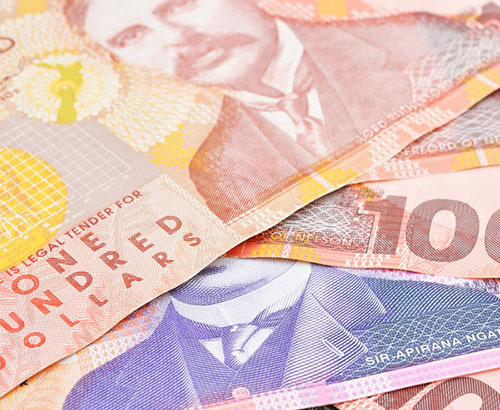 No change is expected this evening, so if the RBNZ makes a shock decision I think its far to say there could be major movement for NZD exchange rates. The more likely outcome though is that during the Monetary Policy Statement afterwards hints are dropped and this is where the price fluctuations could come from. Then tomorrow at 11.30pm the Business NZ PMI will be released and this will cover business conditions within New Zealand. A figure over 50 represents good health and the last figure was 52.8 so this is also worth being aware of if you have an upcoming requirement including NZD. With Trump turning his attention to Iranian sanctions there has been a break in the US-China trade talks spat. China has up until now matched the sanctions imposed by the US, but over the past few weeks this has gone quiet and Iran has come to the fore. 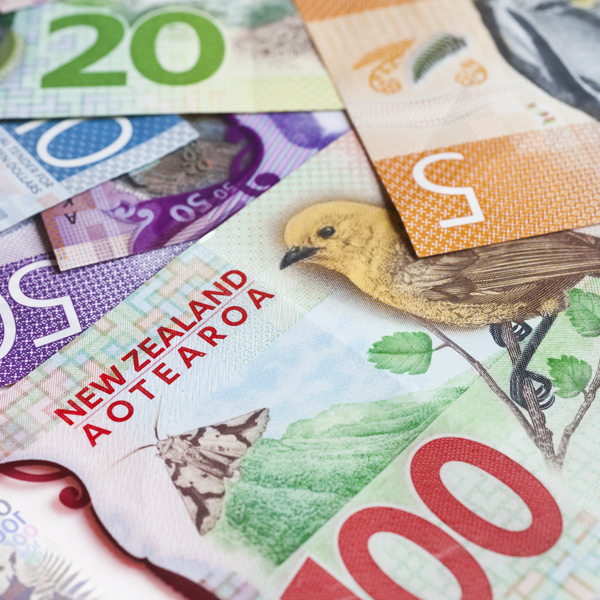 With China being New Zealand’s biggest trade partner, this has benefitted NZD and the price movement within the Pound to New Zealand Dollar reflects this. 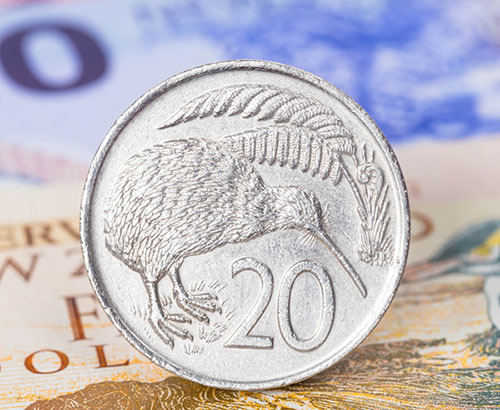 If any of our clients changing Pounds to New Zealand Dollars are concerned with the recent strengthening of the Kiwi, it’s worth noting that at 1.92 the pair are just 6-cents from their highest level as opposed to being 17-cents from their lowest. If you would like to plan around this week’s releases do feel free to get in touch.